Do you have unpaid property taxes in Chicago? If so, the repercussions might be very tough to take care of. In our latest article, we will help you learn more about what’s at risk and the choices available to you! Depending upon where you live, the size and value of your home, property taxes can become a huge task. Once you get behind, the penalties and fees will start compounding, making things a lot more difficult for you to dodge the hole you are in. What The Worst That Could Go Wrong? The worst case example? You could lose your building. You may likely incur penalties, fines and interest should someone buy the tax lien on your home. When you neglect to pay your property taxes, the government will put a tax lien on your property until the balance has been settled. If the debt remains unpaid, the city will auction off the lien to the highest bidder. At this moment, you must pay the bearer of the lien the back taxes, plus fees, plus penalties and plus any interest the tax lien bearer has decided to impose. If they are not paid within a set time, they have the capacity to foreclose on your property and take ownership themselves. There are people that specialize in purchasing tax liens. It could be very challenging if it comes down to this and you will have to think about losing your home. What Are Your Options With Unpaid Property Taxes In Chicago? There are a few things you can do when you are faced with unpaid property taxes. You can pay them, have them lowered or tap the services of a buyer who agrees to help you out of the hole you’re in. Nobody chooses to lose their home, especially to a complete stranger. Before your unpaid property taxes in Chicago get out of hand, do all the things you can to address the issue. You can pay them back with the help of a loan. While this might feel like you are switching out one debt with another, having the comfort that you aren’t going to lose your home, sometimes makes it worth it. Remember, you will also likely have fees and penalties that have been added on to your original debt. The entire amount must be repaid in order for the county to wipe out the lien on your property. You can choose to reach out to the property appraiser to have your property reassessed. Look over your tax bill and the amount you have been assessed. If you feel that they have the information on your home incorrect or that the amount you are being assessed is excessive in comparison to other homes in your neighborhood, you could be able to obtain a lower assessed value. Getting them lowered isn’t always easy. Make sure you have accurate and up to date information about the homes that have recently sold in your area. A terrific way to bypass the difficulties and consequences of unpaid property taxes in Chicago is to consult with a buyer who will help you to work out the lien. 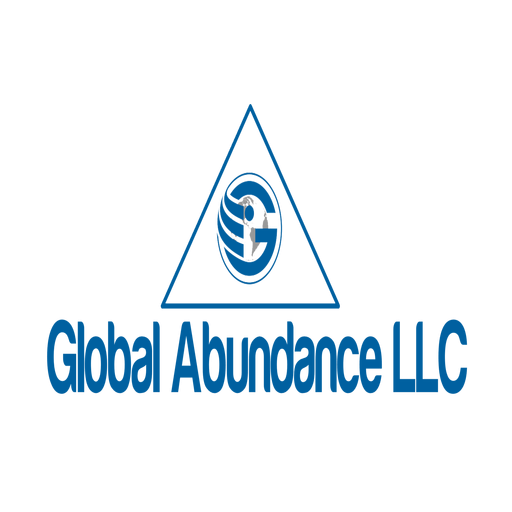 The team at Global Abundance LLC will help you assess your situation and the solutions available to you. Often times, we are able to help you take care of the lien when purchasing the house. This will allow you to sell the property and leave unscathed. Property tax problems do not have to mean that you will lose your home. There is a loophole!